If you’re a Deltek user, you know how robust the products are. As such, it can be a daunting task to learn how to use all the capabilities that Deltek products offer. Well, it doesn’t have to be as overwhelming as you would think. The Deltek Learning Zone (DLZ) can help Deltek users get the most out of their Deltek product. What is the Deltek Learning Zone? The DLZ is a one-stop-shop that provides Deltek users with opportunities to learn from experts about Deltek products. More specifically, the DLZ contains numerous flexible educational options that allow you to learn at your own pace and in your own learning style. There are virtual live classes, self-paced learning classes, support videos, workflow and process infographics, as well as quick reference guides. Even more, Deltek has added a new hands-on training lab that allows Deltek users to practice in a test database. What Are the Benefits of the Deltek Learning Zone? Offers a user-friendly interface that allows users to minimize clicks to launch an online learning platform which is in a secure environment and tracks your progress automatically. Provides an extensive content library that offers users a comprehensive collection of current content created by the people who design and build Deltek products. Allows Deltek users 24/7 access to learn in their preferred style at their convenience using online training techniques. Earns Deltek solution certifications proving you have mastered a Deltek product. Start maximizing your firm’s investment in Deltek products with the DLZ. Using the DLZ, you too can become a Deltek expert and increase your ability to more effectively use Deltek products. Additionally, as new Deltek products are brought to bear like Vantagepoint, resources will be made available in the DLZ so there is no hiatus in learning. Let’s get learning! To get back to the login page from this page, you will need to click the silhouette in the top right corner. 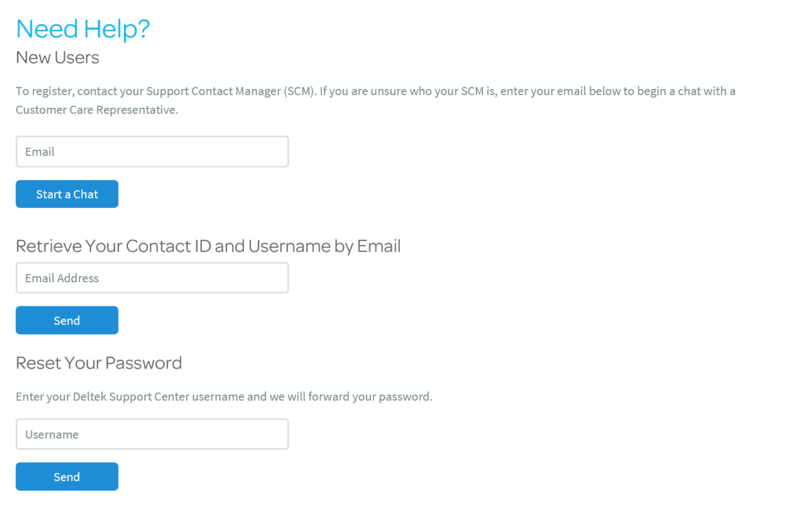 This will enable you to log into the support center. 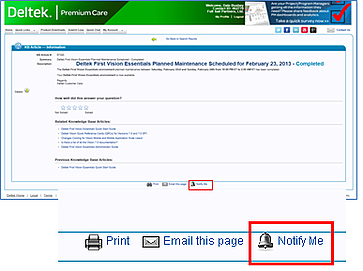 After logging in, you will receive the critical info pop-up announcing the new site. When you close this pop-up, or if you are logging in after the alert has been removed, you will immediately be presented with a list of notifications. In the upper right, you will see the gear icon. This icon allows you to open the “My Account” section. 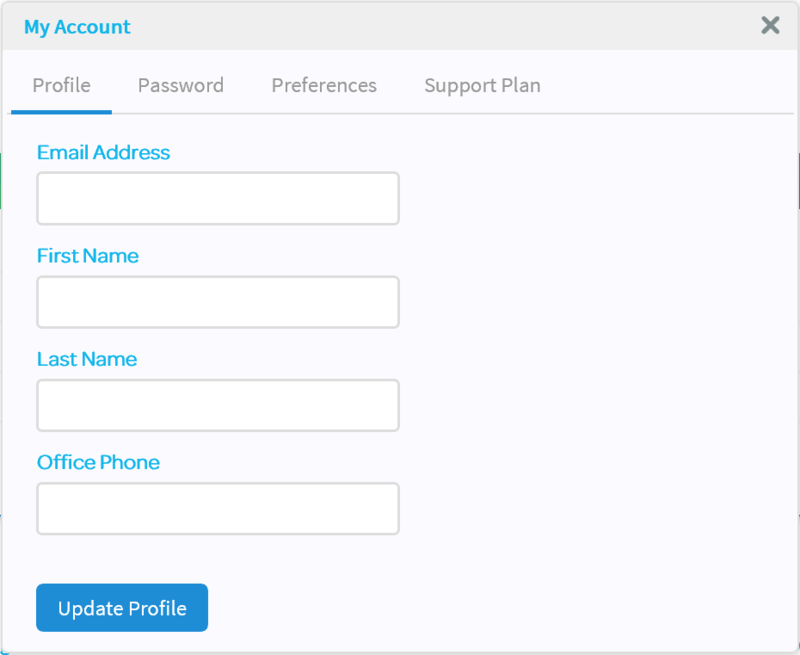 This is where you update your profile settings, and you can also see the current support plan you have. The search bar offers you the ability to look for forums, posts and knowledge based articles using specific words or phrases. Everyone will see the learn and connect information boxes, and if you are an administrator, there will be an additional box that will be available. Below the information boxes are “Trending Topics,” which show the top ten articles for the products that you own for the last thirty days. You will only see the topics in this list that relate to the products that you own. Cloud Solutions- You will see this is if you own a Saas product. 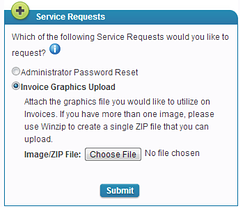 When clicking this icon, you will be able to choose the cloud solution you are needing help with. This will open a wide range of help topics specific to your needs. Initiate a Chat- This icon allows you to enter a chat with Deltek staff. Be sure to check the bottom of the chat page for specific hours of availability. 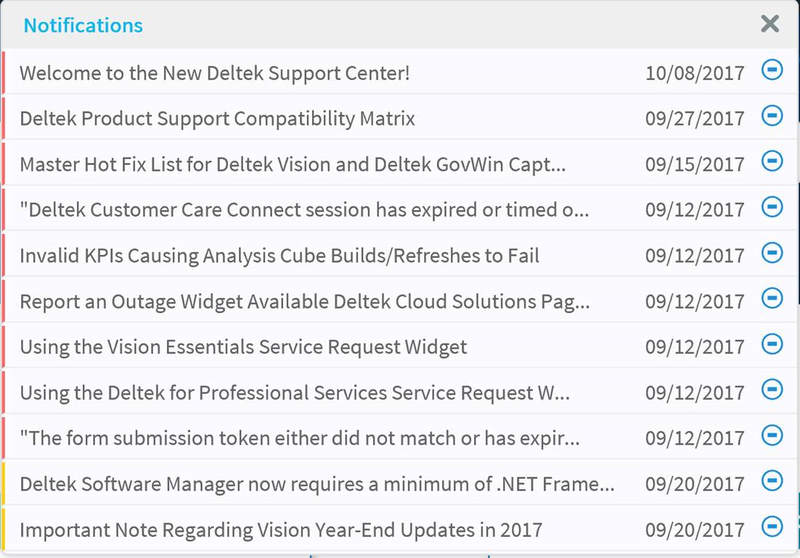 Product Downloads- The Deltek Software Manager (DSM) is your central place to download all the Deltek products you own, including all service packs and hot fixes. Purchase On-Demand - Deltek's “On-Demand Support” is available for situations that require brief, one-time access to our support experts for situations that are not covered by your annual maintenance fee. If you have less than three icons available, they will not show. You can still access the available options by going to the upper left-hand corner of the screen and utilizing the menu to navigate to your desired destination. As you can see, the new customer service center is not only user friendly, but it eliminates information that does not pertain to you. The updated service center’s ultimate goal is to help you continue to get the most out of your Deltek product. 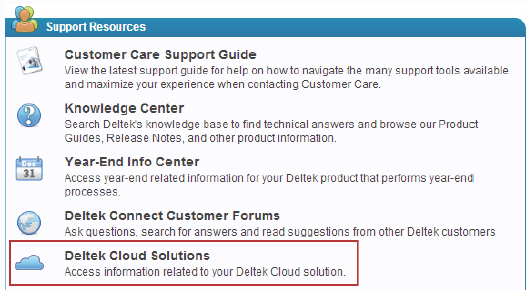 Click here for more information about the Deltek Support Center. Microsoft made the following statement, “Project Spartan is Microsoft’s next generation browser, built just for Windows 10. We will continue to make Internet Explorer available with Windows 10 for enterprises and other customers who require legacy browser support.” Additionally, Kyle Pflug, program manager for Spartan, wrote in a blog post, “Based on strong feedback from our Windows Insiders and customers, today we're announcing that on Windows 10, Project Spartan will host our new engine exclusively. Internet Explorer 11 will remain fundamentally unchanged from Windows 8.1, continuing to host the legacy engine exclusively." He added, “Enterprises that adopt Windows 10 will be able to set IE11 as the OS's default browser using group policy settings”. 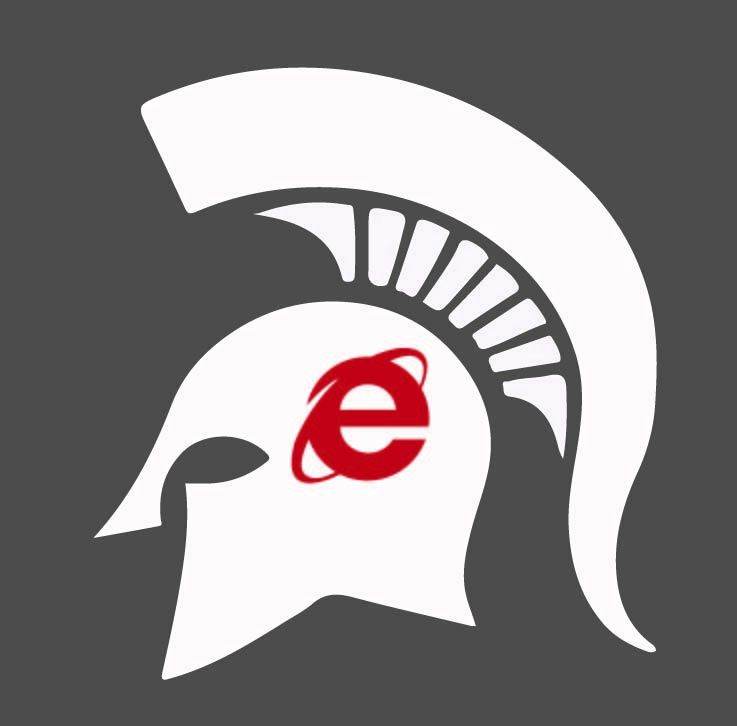 Internet Explorer is a staple performer and Microsoft will continue to support it for years. Microsoft has promised to support the browser with security updates for at least the next eight years or through January 2023. So rest assured that Internet Explorer will still exist and therefore Deltek Vision will still work. With that being said, Deltek has already been looking at ways for firms to connect to Vision without Internet Explorer to become more system agnostic. New features that can run on any web browser include, the new project manager portal (Navigator) and an upcoming CRM portal. Additionally, Deltek product developers are looking at ways to further minimalize reliance on Internet Explorer with future releases. For those firms that need to connect to Deltek Vision from a MAC or any tablet or phone today, there is Vision Unleashed. This solution allows your firm to access your Deltek Vision data anywhere with almost any device. Additionally, a 30-day FREE provisional test period is available. Should you have any questions regarding this or any other technical questions, we encourage you to reach out to your Deltek Partner. Do you have a complete list of the fields in Vision? Do you have a help guide so I can learn about the fields available? Check out additional how-to videos by clicking here. In my day-to-day conversations with companies I am often discussing IT support issues surrounding their firms’ backup plan for their firms’ key financial and marketing data. As I speak to these firms I inquire about steps they are taking to protect this critical data. I often pose this simple question “How long could your firm survive without access to this critical data?” Most firms indicate that they could not afford to be without access to this data for more than a day or two. 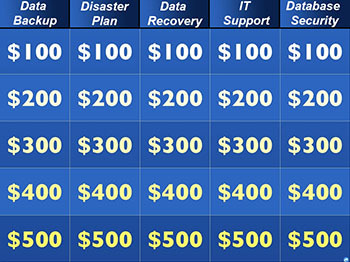 Yet most have not taken precautions to have a 1-2 day restoration plan/ disaster recovery plan. In many cases these IT support issues seem to be a direct correlation to the firms’ reduction in IT support staff (internal & external) over the last several years. In many of these discussions it is often discovered that there is no backup plan for the firm’s critical data, no testing of backups to verify the integrity of the backups and no off-site backup storage. Two fairly typical conversations have occurred over the last couple months (names omitted to protect the guilty). The first required assistance to move their financial database from a crippled failing server to a new server. In the process Full Sail Partners’ Consultant requested to have the firms IT support to provide a backup of the Live Date. Upon restoring the backup provided it was discovered that the firm had been backing up a sample database for over a year and had never backed up their “Live” database. Thankfully disaster was avoided when Full Sail Partners’ Consultant was able to successfully make a backup up of their “Live” database on the dying server and restore it onto the new server (before failure happened), prepare accurate backup plan and validate the backup to verify that it was actually the “Live” database. Not sure they know how lucky they were to still be in business. The second conversation was not quite as fortunate. This conversation started after they had their production server crash in a fluke lightning storm. Full Sail Partners Consultant was able to get the firm back up and running in less than 3 hours. However, after several attempts to recover their database, it was determined that the most recent valid database backup was over 3 months old due to not having regular off-site backups. Often times firms hear these stories and ask how can they help their firm from becoming another story. I typically tell them that they need to make sure that their IT support either internal or external need to be verifying the integrity of the their database backups and also need to be storing these backups off-site. For those firms that may not have the desired level of IT support, Full Sail Partners now has both Hosted Solutions as well as On-Premise solutions for Deltek Vision to protect your firm’s critical data. View our past webinar to learn more about what your firm can do to protect your data and ensure you have a back-up checklist. Year-end is always a stressful time of year, but it doesn’t have to be. As with everything else in the world of Accounting, planning and preparation is the key to a successful and stress-free year end. Communication – It is vital to communicate to the rest of the firm that year end is approaching and the important dates that they should be aware of: final timesheet due date, final expense report due date, etc. Create a calendar – Your calendar should contain all of your year-end deadlines: final AP check run, final timesheet due, final bank rec are all dates you may want to add to your year-end calendar. 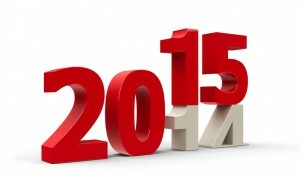 Create a year-end manual – Given that year-end procedures change very little from year to year, create a manual. With a manual to refer to, you no longer have to rely on your memory or cryptic notes you may have taken in years past. Reconcile on a monthly basis - Stay on top of your monthly reconciliations. Nothing adds to the stress of year end more than performing several months of reconciliations that could be done monthly. Recurring transaction files – If there are yearly JE’s or other transactions that you only post once a year, consider creating a recurring transaction file. Each year those files will already be in place so you don’t have to re-create them from year to year. Order year end forms well in advance - Why wait until the last minute to order your 1099 and W-2 forms? By ordering your forms in advance you know they are on hand when you are ready to process. In addition to the tips above, Deltek publishes the Year End Bulletin each year. This is an excellent resource for year end preparation of your Deltek Vision System. Just remember to stay focused and keep organized and along with the tips outlined above, you will be surprised at how easy and stress free year end will be! Hurricane Sandy spreads her reach to 13 states wide and the evaluation of the damage and impact begin to be accessed. After the superstorm subsides, the ability to communicate to family, co-workers, and clients becomes vital. This is then followed by returning to a sense of normalcy. Events like this provide a new perspective that we sometimes overlook, the ability to access our data. You don't have to wait until you lose your data or don't have a quick restore to address this issue. For nearly five years, Full Sail Partners has been responsible for our hosted Deltek Vision clients a guarantee of 99.5%. To meet that uptime guarantee, a way to monitor, maintain, and protect our clients was mission critical. Three services are now available to all Deltek Vision clients who maintain their own on-site server with our best of breed tools and techniques. On a monthly basis Full Sail Partners will conduct an eyes-on, comprehensive inspection based on a checklist of over 30 parameters, deploy the latest Full Sail Partners scripts and tricks to maximize uptime, install the latest hotfixes, and perform a soup-to-nuts database restore to test your backup plan to ensure your backups are something you can count on. We’ll also set up that restored database as a hidden test database so you have the ability to try/test/play without disturbing your production data. Chances are good there’s more information in your database today than yesterday, and the database isn’t getting smaller or using less resources. Most companies only discover these conditions when it is too late and Vision is already ‘down’. That would be unacceptable for our hosting clients, so we developed ‘Overwatch’, a real time monitoring system tailored to all of the Vision critical metrics and services. Overwatch allows us (and now you too!) to check the health of your Vision servers via a webpage and see up to date information 24 hours a day, 365 days a year. Additionally, even when you’re not looking, Overwatch is. Warning and escalating emails will be sent to your staff whenever something like memory usage thresholds are reached. This allows IT to be aware of issues in time to react before they become showstoppers. Even though Full Sail Partners utilizes multiple hosting locations and redundancy, we wanted the additional protection of an independent, standalone backup solution for our client’s database archives, logos, and custom work. We felt so strongly about this strategy that we decided to make our solution available to our on-site clients. If there is absolutely nothing else you do to protect your Vision data, a dependable, tested, offsite backup solution is critical. In addition to providing anytime access to your encrypted database backups, we also include 30 days of free hosting and will have your database online and available within 24 hours of your loss of server casualty. To learn more about implementing these solutions in your disaster prevention, protection, and recover plans view our Comprehensive IT Services to Plan, Protect, and Prevent.